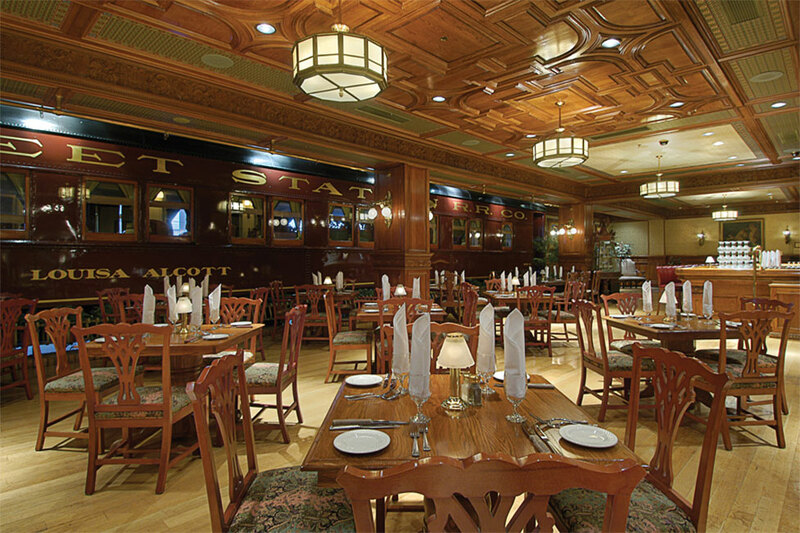 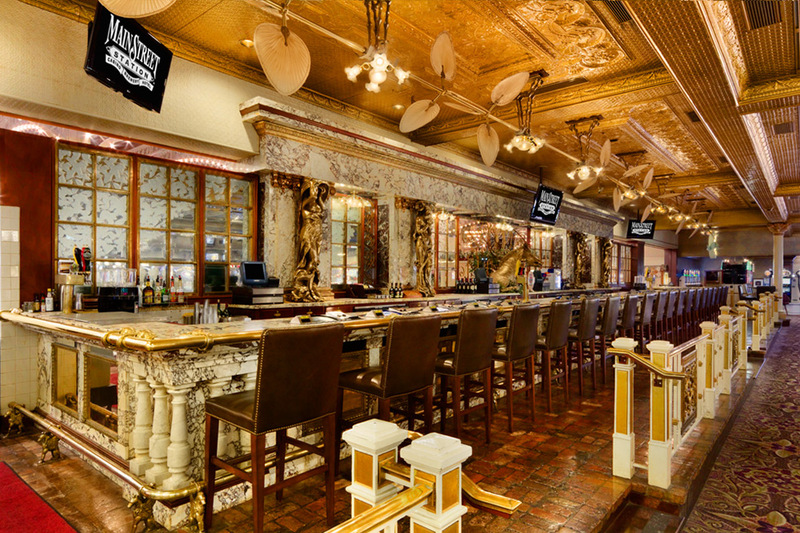 The charming Main Street Station Casino Brewery Hotel presents an astonishing collection of international antiques into its decor, creating one of the city's most distinctive casinos. 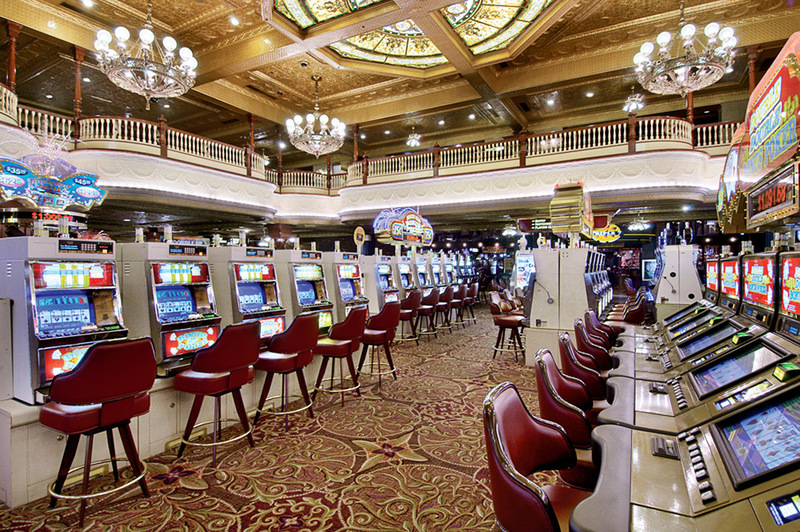 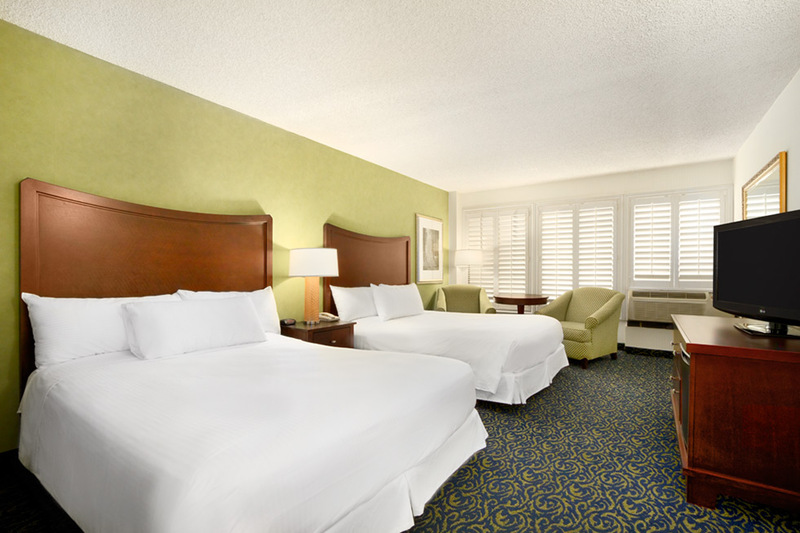 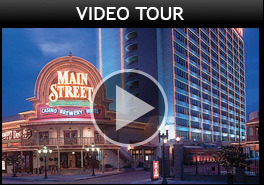 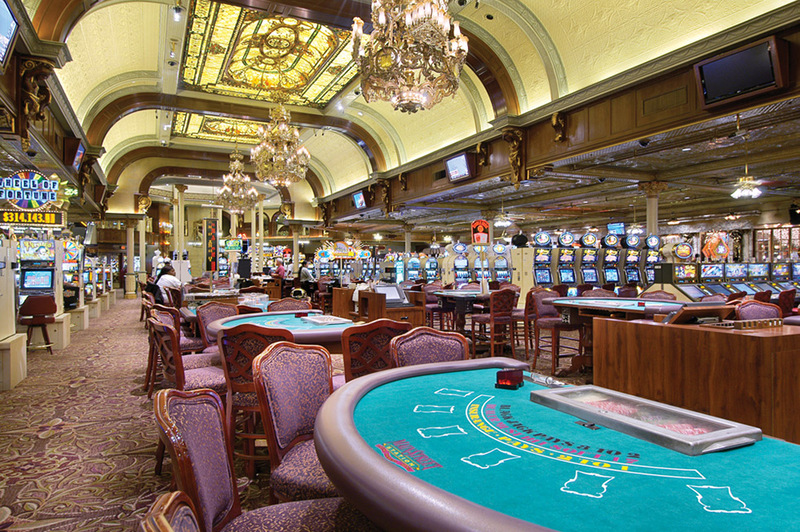 Upon entering, you'll be transported to another world, filled with plenty of award-winning casino fun and hospitality. 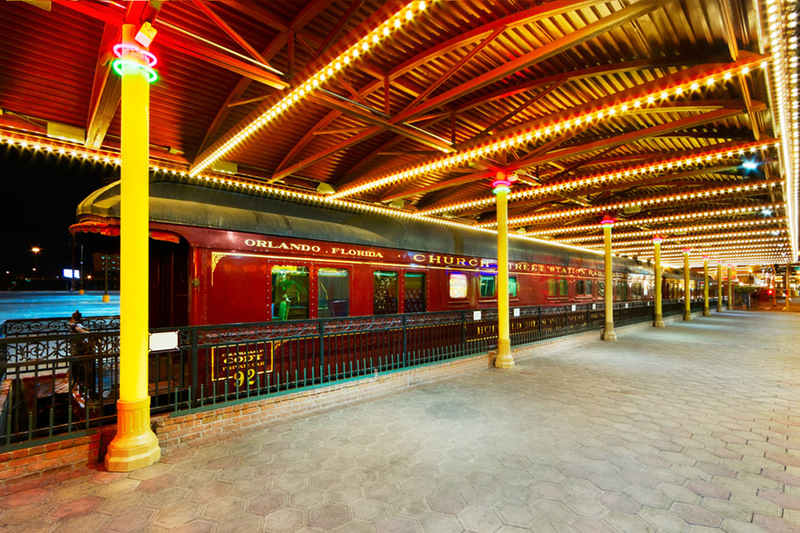 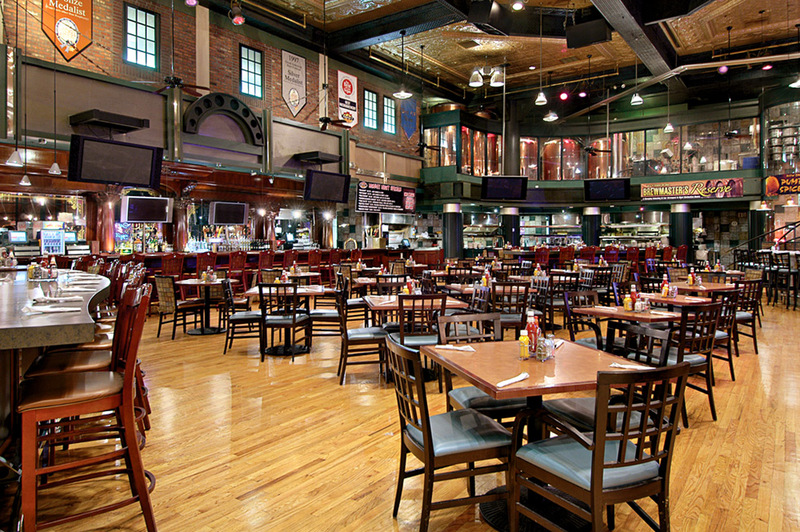 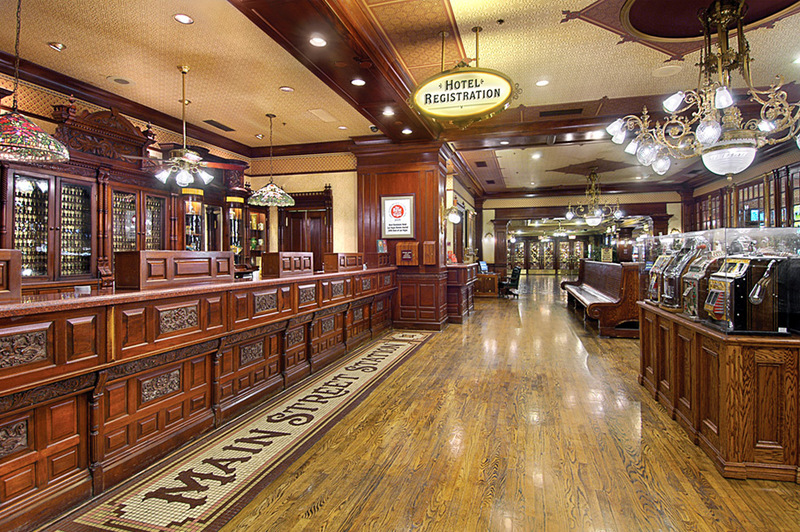 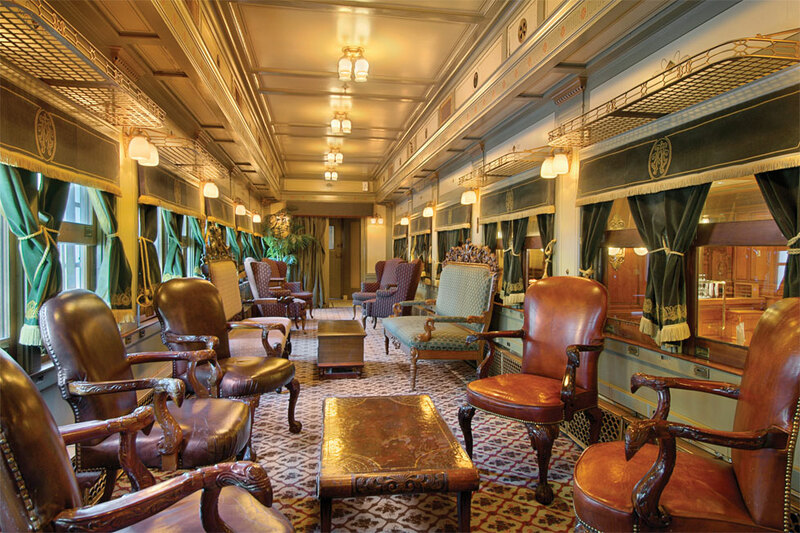 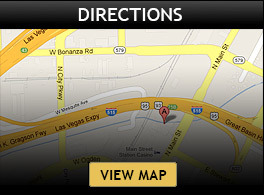 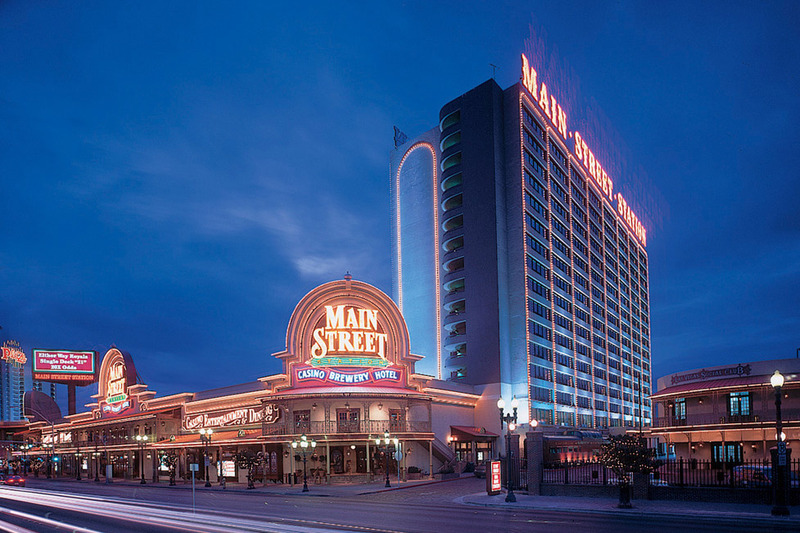 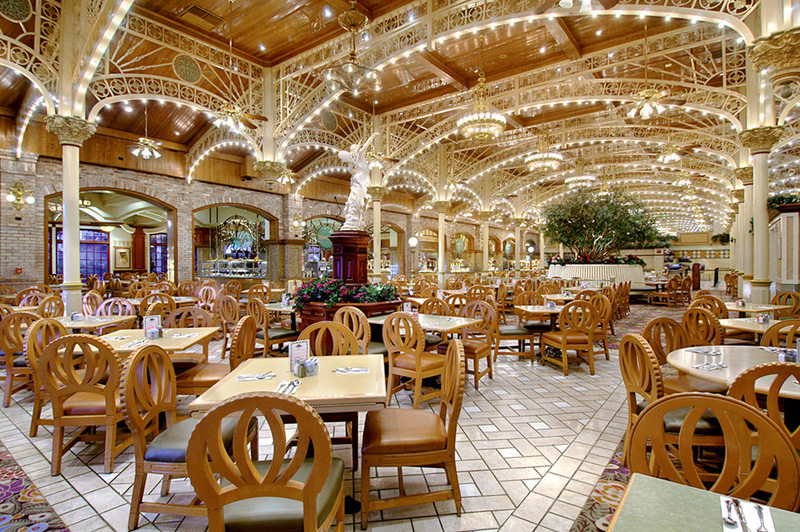 Showered with honors from numerous publications and organizations, Main Street Station is a definite must-visit during your next trip to Las Vegas.